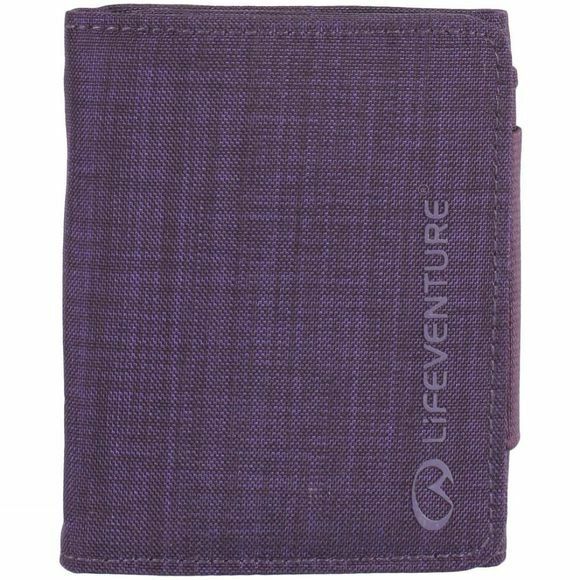 The classic RFiD Tri-Fold Wallet from Lifeventure is the smart all-round solution to protecting yourself when exploring unknown lands. 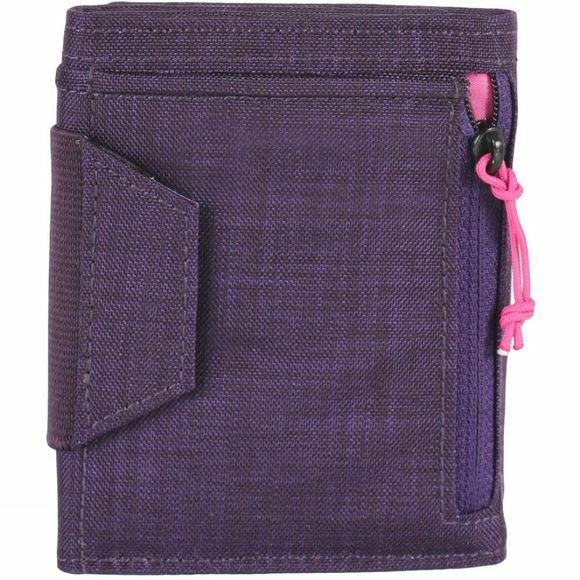 It is made from a water-resistant fabric and features two note pockets, two zipped coin pockets, four stash pockets and six card slots, all protected by RFiD technology. It also features an external zipped pocket that is not RFiD protected for any contactless payments you wish to make.